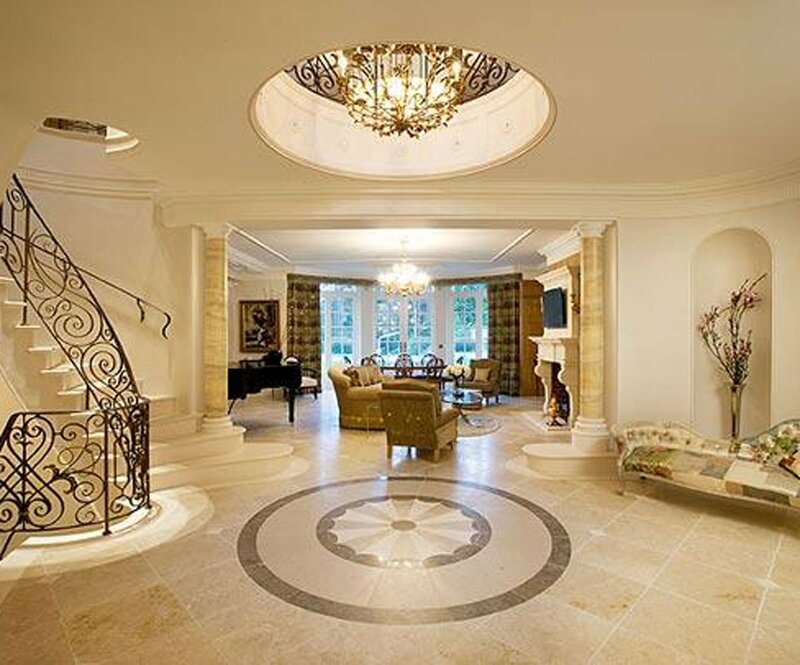 Our design team, stone specialists and banker masons can create striking interiors from flooring to wall cladding, bespoke staircases, fireplaces, kitchens, bathrooms and feature walls, working closely with the architect and Client. We are able to produce striking carved details in our own production facility to embellish interiors and exteriors including bespoke carved fireplaces to give residential properties a unique finish. Our specialists can advise on exotic marbles for bathrooms, granites for kitchens and even stone mosaic flooring for grand hallways.